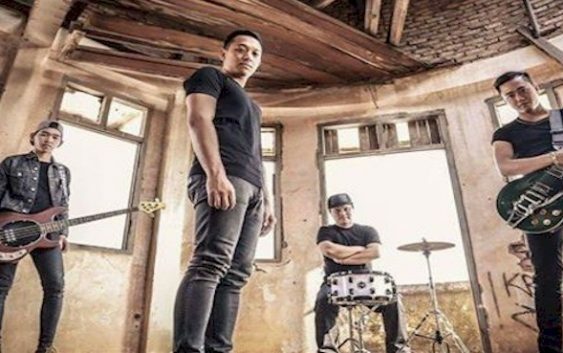 New emerging quartet rock band known as “Believe” just released their première song. It’s “The Quality of Time” or in Lao meaning “ຄຸນຄ່າຂອງເວລາ”. As the world is getting smaller and with limited time and there’s so much to do, spending quality time with your love one Believe’s new song is the best everyone can do. Xang, Luu, Tonn and Deth make up this fine rock bank. This simple music video is perfect introduction of their musical presence to new audience. This beautiful rock song is written by Deth while he studied in China. He is the lead singer in the band. Check out more information at their sites below.